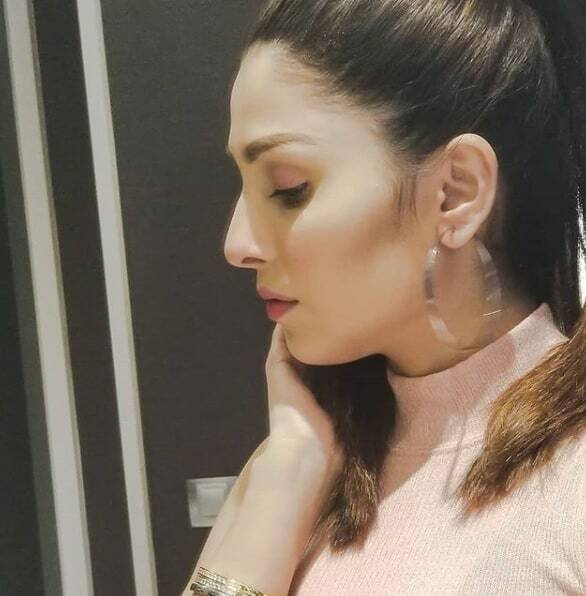 Ayeza Khan has a massive fan following not only because she is a great performer but also because she always makes a special effort to keep in touch with her fans. While there are many other celebrities who insist that their personal life is their own and they do not need to share details of this life with their fans, Ayeza Khan is not like that. 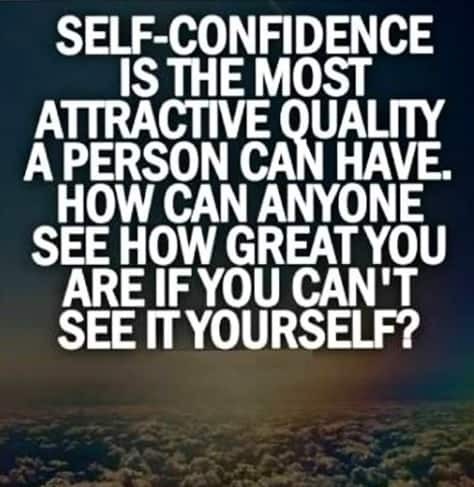 Although, she knows that people keep on making negative comments on her pictures and videos but she still shares her life with her fans in the shape of pictures, videos and this time a quotation which says a great deal about her. Ayeza Khan’s entire career is a testament to the fact that she is loaded with self-confidence. It is due to this confidence that she never had any trouble facing the camera. Ayeza Khan has also recently changed her style altogether. There was a time when she did not experiment a lot with her looks but now in all of her dramas she has experimented with different looks which suited her characters. Her fans are happy to have her back and love her energy! Ayeza Khan has also chosen to be versatile. All her projects showed a different side of her brilliant acting skills. In the drama Mohabbat Tumse Nafrat Hei she played the role of a stubborn girl while in the serial Tum Kon Piya she played the role of a simple girl. Ayeza Khan’s on-screen couple with actor Imran Abbas is turning out to be a hit. They starred in Tum Kon Piya, Then were seen in Mohabbat Tumse Nafrat Hei and are now being seen together in Koi Chand Rakh. Their on-screen chemistry has been an absolute favourite with the viewers which is the main reason because of which they are cast together repeatedly.